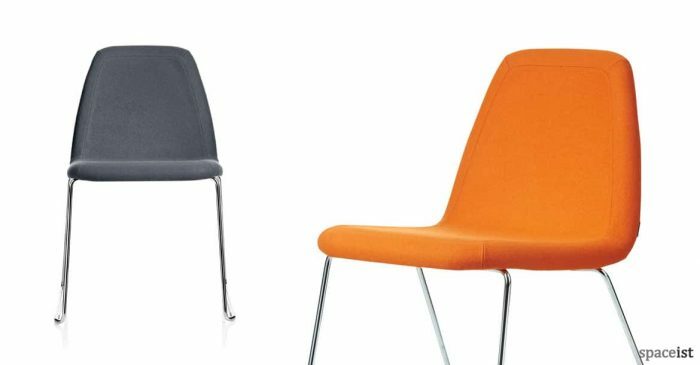 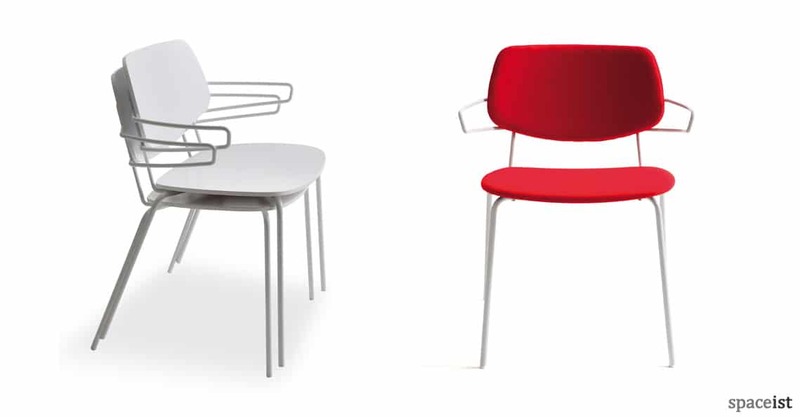 The Dolli meeting chair is a modest and simple workplace meeting chair with functional qualities. 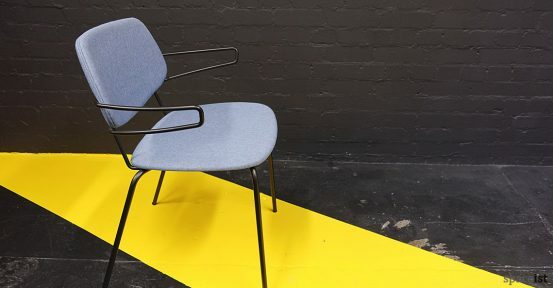 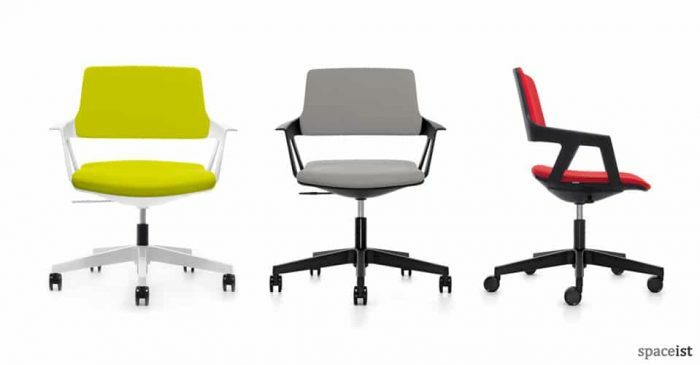 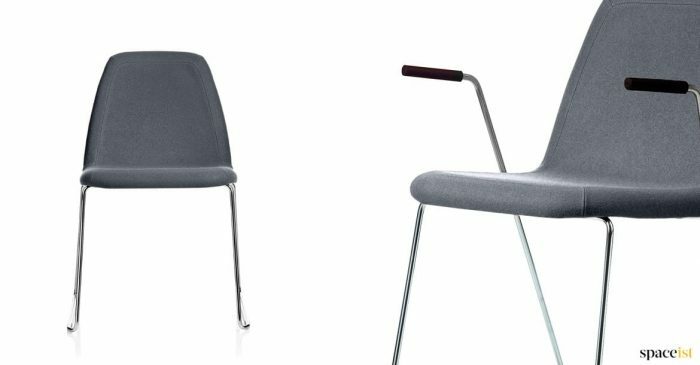 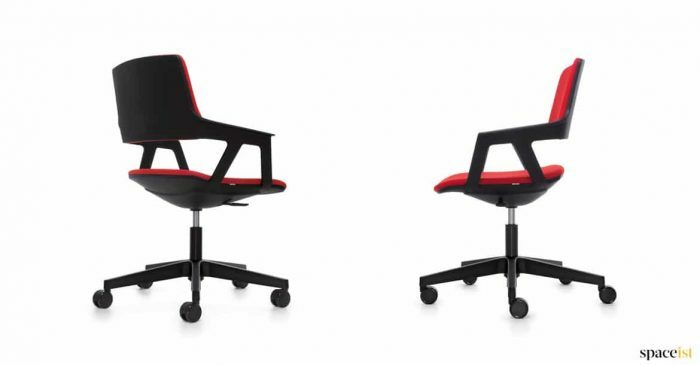 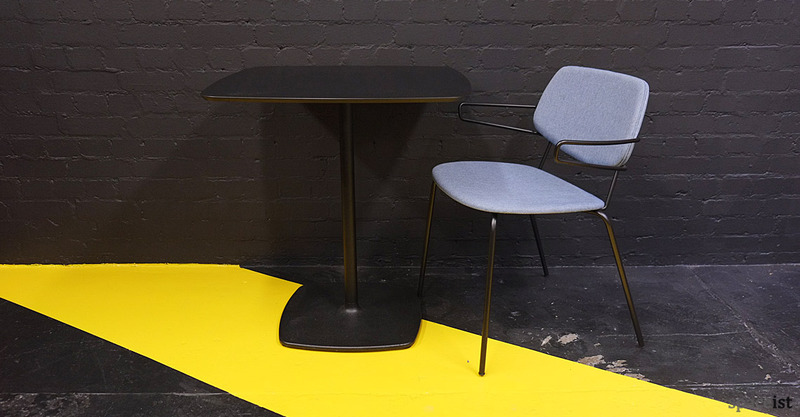 Available in a choice of three colours, a robust steel frame concurrently performs as the armrest. 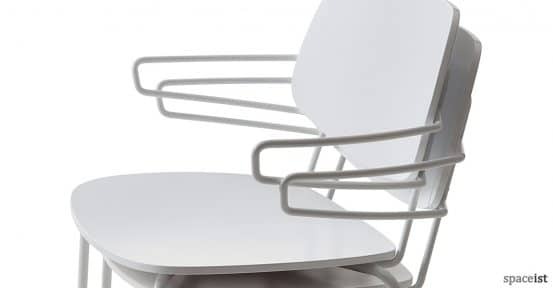 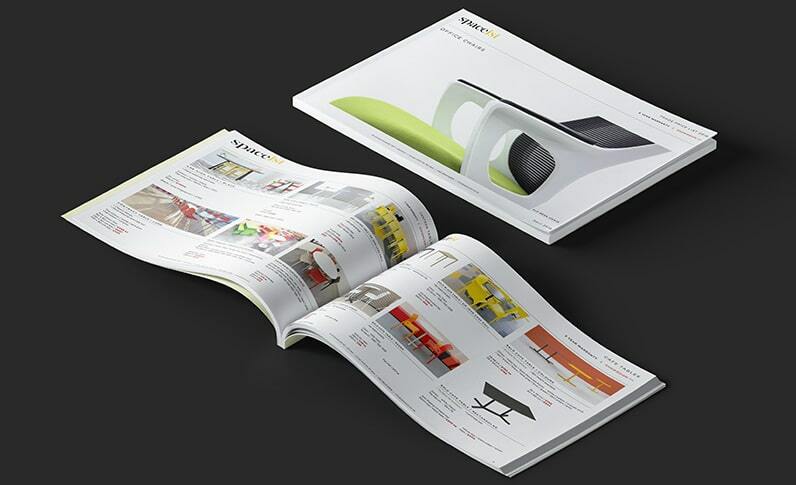 The chair offers user comfort with a naturally moving back rest. 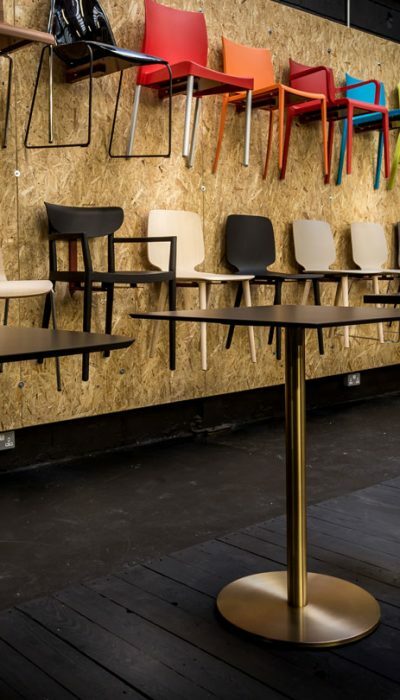 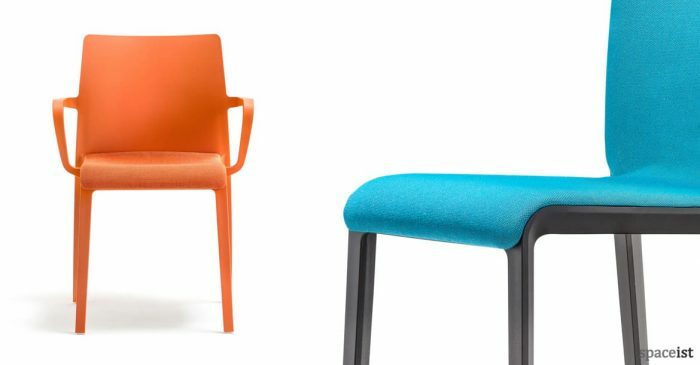 The seat and backrest comes in a range of colourful and neutral fabrics. 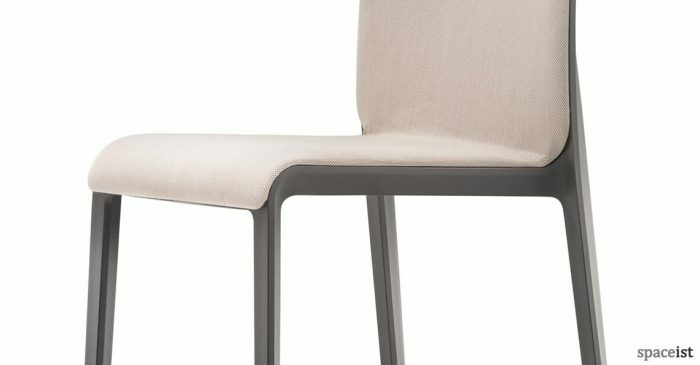 Please note fabrics may not look the same in the images, please request fabric samples.